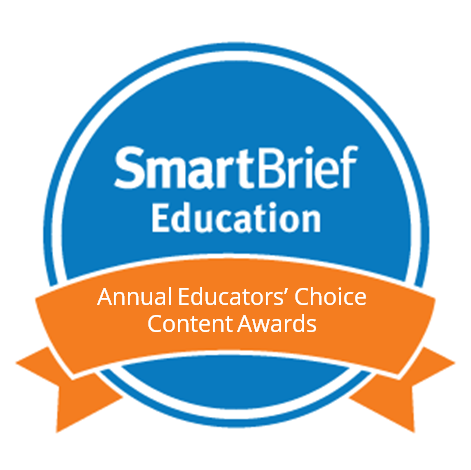 Education is constantly evolving, and intelligent innovative educators are ready to evolve with it. Sometimes the professionals who are ready to step into leadership positions are on the younger side. Pulling together the right support system and mindset is essential to the success of educators with these aspirations. I had the opportunity to learn and present with some of the top young education leaders this weekend at ASCD's Empower conference in Anaheim, California. In a carousel-style workshop, we shared with (and learned from) fellow leaders to develop our skills and bring a refreshed mindset back to our schools and districts. 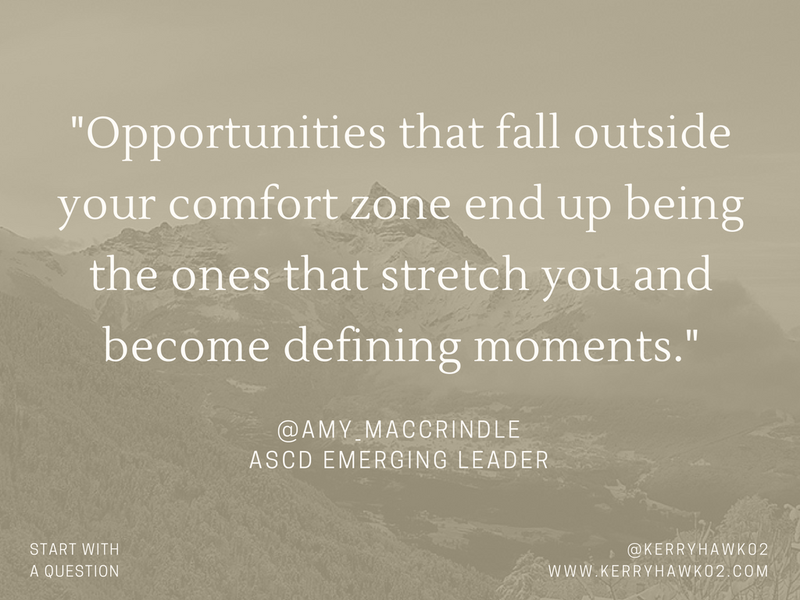 Amy says, "opportunities that fall outside your comfort zone end up being the ones that stretch you and become defining moments." But be sure to only say yes when your heart is in it. If an opportunity does not align with your vision and goals, it could end up being a tough experience. Saying no usually means that same opportunity will never come along again, so always consider saying yes. But if you end up saying no, a new similar/better opportunity will likely come along soon! Sometimes it is OK to say no because you know you will be ready to say yes later. Find the people who will lift you up. Leaders need to find sources of learning and encouragement to stay fueled during the day-in and day-out of their duties. Make the time. 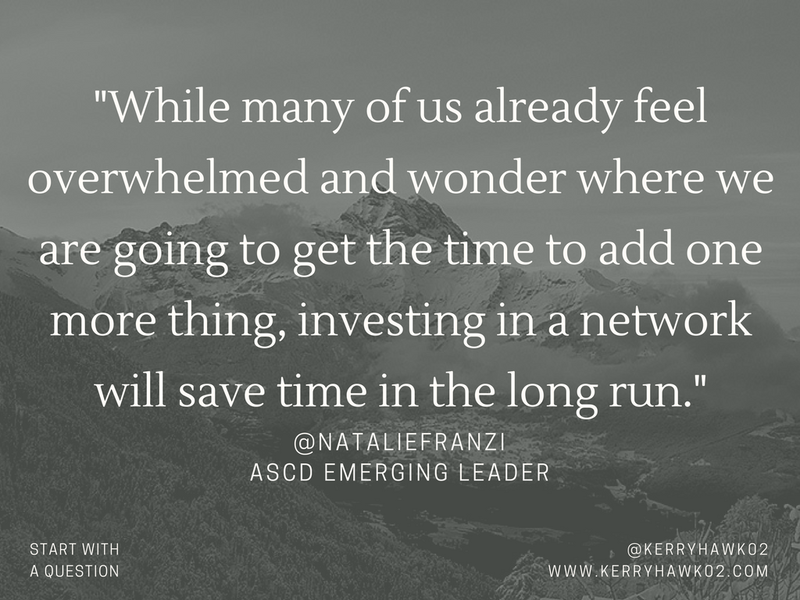 Natalie says, "While many of us already feel overwhelmed and wonder where we are going to get the time to add one more thing, investing in a network will save time in the long run." She suggests that networks provide access to resources and opportunities to present, blog, and collaborate. Explore the options. 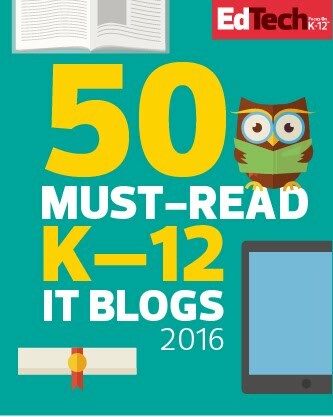 She put together this hyperdoc with information about her favorite professional educator organizations and links to their websites. Explore it to find the networks that best fit your leadership aspirations. Lead with humility. 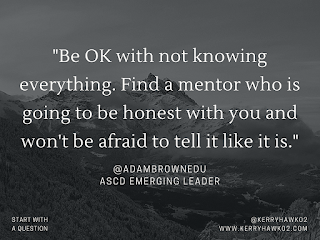 Adam says, "Be OK with not knowing everything. 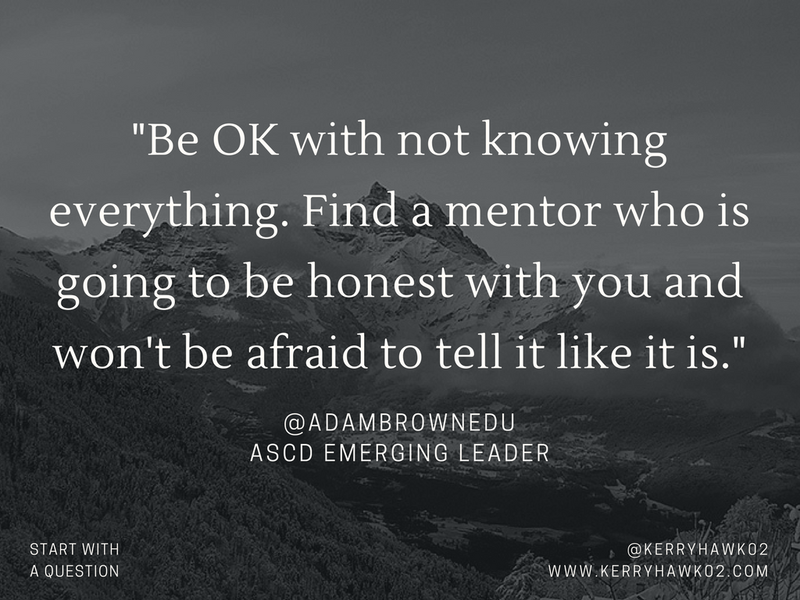 Find a mentor who is going to be honest with you and won't be afraid to tell it like it is." Insecure leaders are afraid to admit their faults, but people have greater respect for leaders who are willing to say they do not know everything. Read and challenge yourself to improve your leadership style. Adams top reads include Five Dysfunctions of a Team, Leadership and the New Science, In Search of Excellence, Shifting the Monkey, and Good to Great. While balancing work and family, Adam uses his commuting time to listen to audio books. Balance active listening, effective communication, and transparency. Adam cites the Adaptive Schools program as his biggest influence in this area. 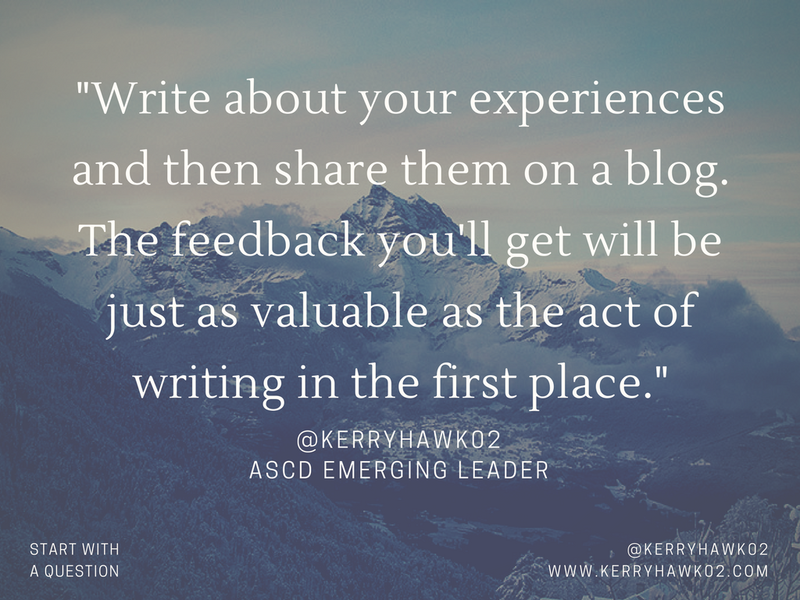 Write about your experiences and then share them on a blog. 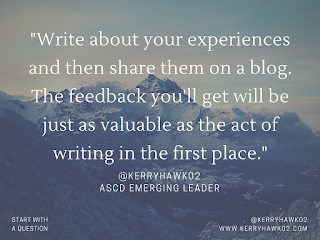 The feedback you'll get will be just as valuable as the act of writing in the first place. 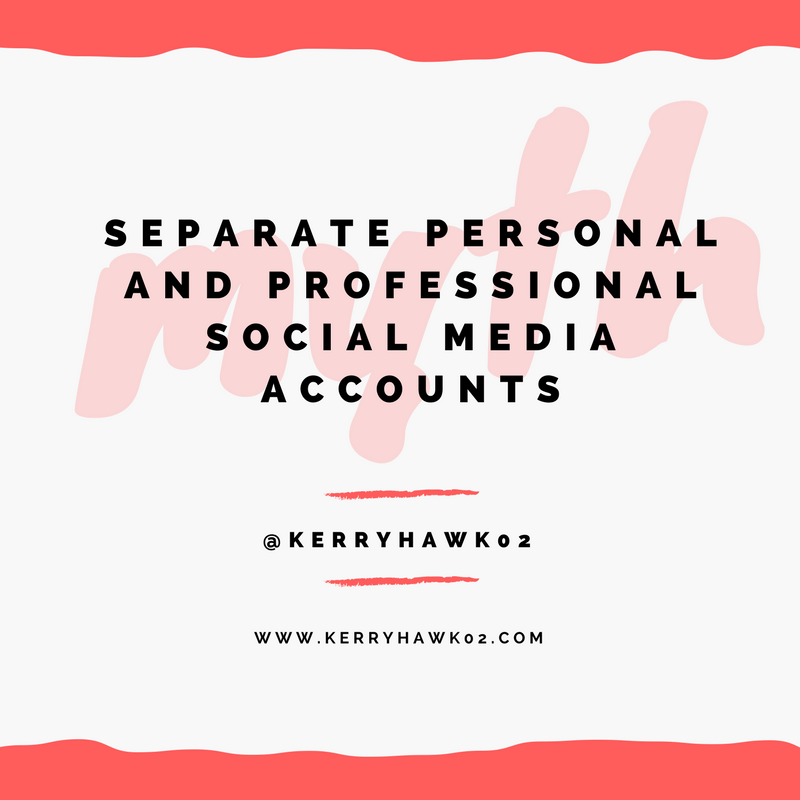 Use tools like Facebook Groups, Voxer Chats, and Google Hangouts to connect with other leaders from throughout the country. Often conversations start on Twitter, but another platform is needed to delve more deeply into the topic. Make connections in person at conferences. 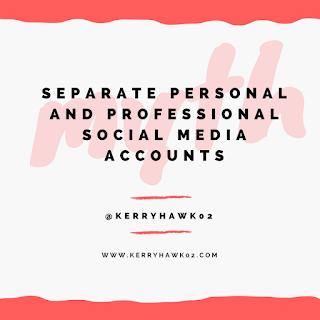 Then trade usernames/handles to help build those connections into a Personal Learning Network (PLN) using social media and communication tools. 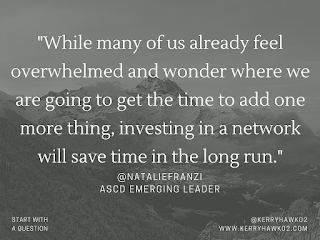 With the right mindset, support network, reflective practices, and combination of strategic tools, young ambitious educators can be well-prepared for the challenges that will face them. 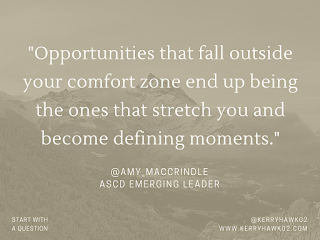 While leadership is filled with challenges, it is also filled with opportunities for creating real change that can benefit students and teachers. A small number of students are struggling to complete a new element of a learning task, so the teacher completes it for them for the sake of moving on to the next lesson. 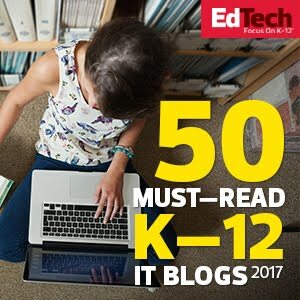 A teacher is not yet comfortable with a digital platform – such as GSuite – and an administrator permits him to turn in evaluation evidence on paper despite an existing paperless policy. To be clear, I am not referring to accommodations that students with learning difficulties need in order to have a level playing field. 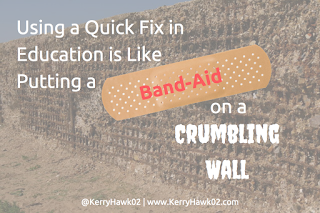 I'm referring to quick fixes that make things easier, but do not help learning happen. 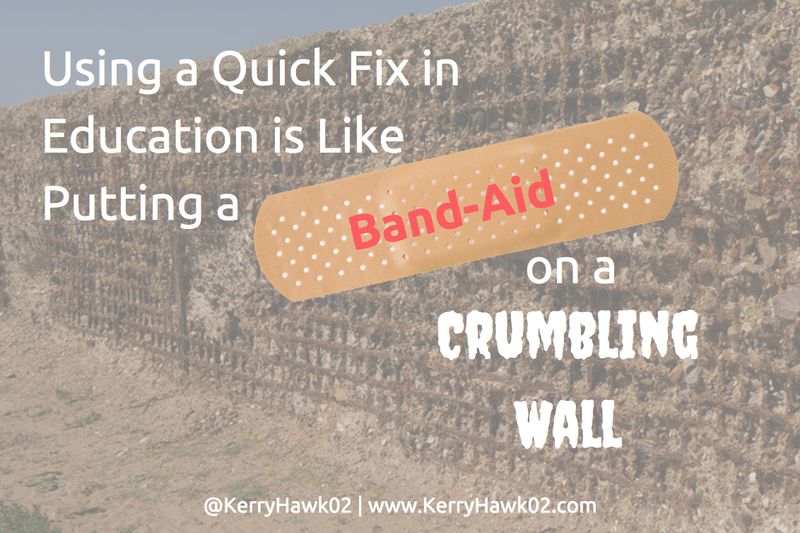 These quick fix/Band-Aid reactions might ease stress temporarily, but they will not help the learner develop a necessary skill or master essential content in the long run. It doesn't solve the problem, it simply puts it off. The problem will bust through the proverbial Band-Aid and will be even more challenging to solve later. Principles of sustainable change can help both classroom teachers and school administrators avoid Band-Aids. Creating and sharing knowledge is central to effective leadership. Information, of which we have a glut, only becomes knowledge through a social process. For this reason, relationships and professional learning communities are essential. If learners are not given opportunities to learn with and from their peers, either in the classroom as students or in professional situations as colleagues, school leaders cannot expect system-wide change to occur. Instead of completing the task for the learner or permitting the learner to fall back on outdated skills, provide more opportunities to learn from and with peers in order to accomplish the learning goal. Strength comes from the combined skills and efforts of the group. Talisman Park High School's principal reacted to a newly mandated 10th grade literacy test—which students would have to pass to graduate—by trying to shield his experienced staff from time-consuming test-related activities. He decided that the most expedient way to get good results was to concentrate on boosting the achievement of students who were likely to fall just below the passing grade. 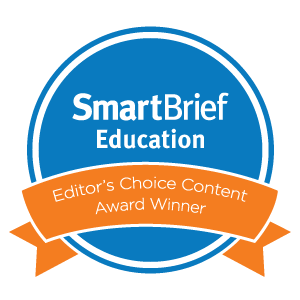 Although the strategy made the school's immediate scores look good, other students who really needed help with literacy were cast by the wayside. Meanwhile, the principal of neighboring, more ethnically diverse Wayvern High School responded to the mandated test by concentrating on improving literacy for all students in the long run. Teachers worked together to audit and improve their literacy practices and, with the help of parents and the community, focused for an entire month on improving literacy learning for everyone. The first-year results were not dramatic. But by the second year, the school scored above the district mean, and by the third, the school had become the district's number-two performer—well ahead of privileged Talisman Park, which had opted for the quick fix. 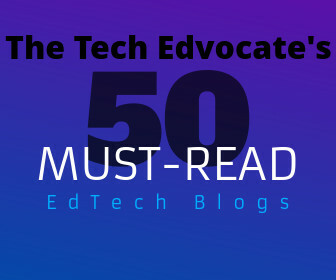 Based on these experiences, and others in the article, meaningful change requires educators to embrace humility. Both teachers and administrators must utilize their strengths and actively seek to study and improve on their weaknesses. Investigating the source of structural weakness is the only way to plan repairs that will be solid and lasting. While quick fixes can be tempting to ease discomfort immediately, educators are better serving their learners if they embrace that discomfort, take the time to investigate it's true cause, and develop solutions that are more long lasting. We need to rebuild the wall instead of patching it. We need to look for cures instead of Band-Aids. Our learners deserve sustainable change.